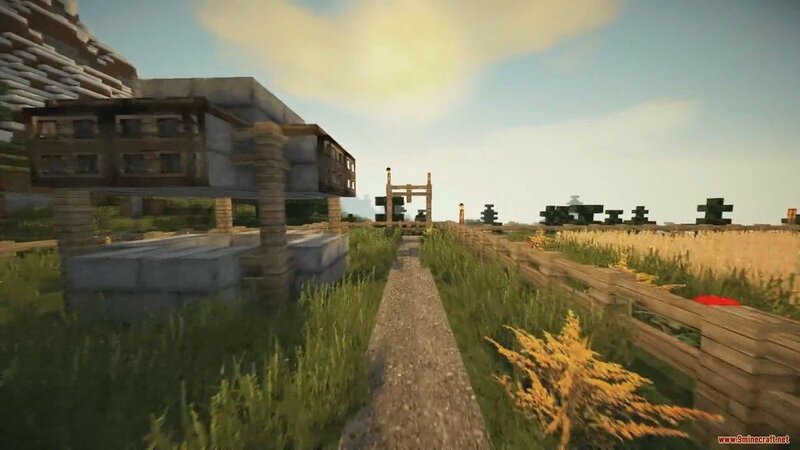 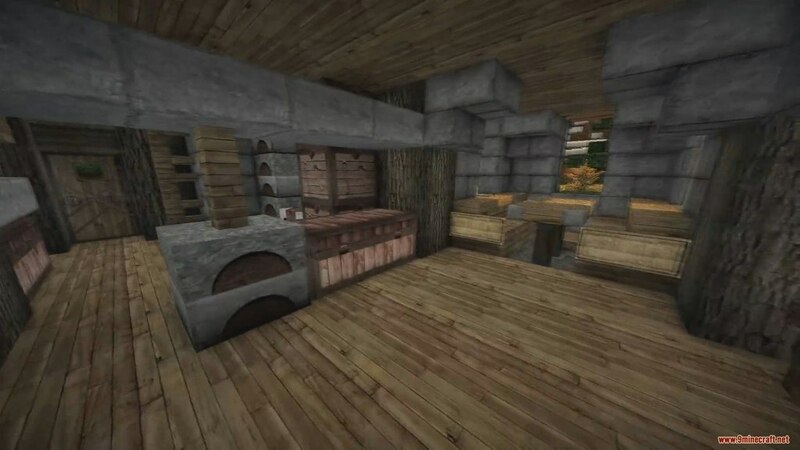 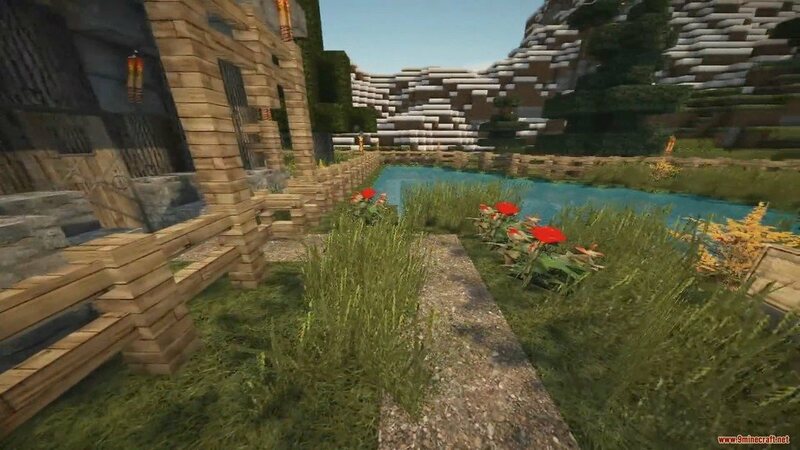 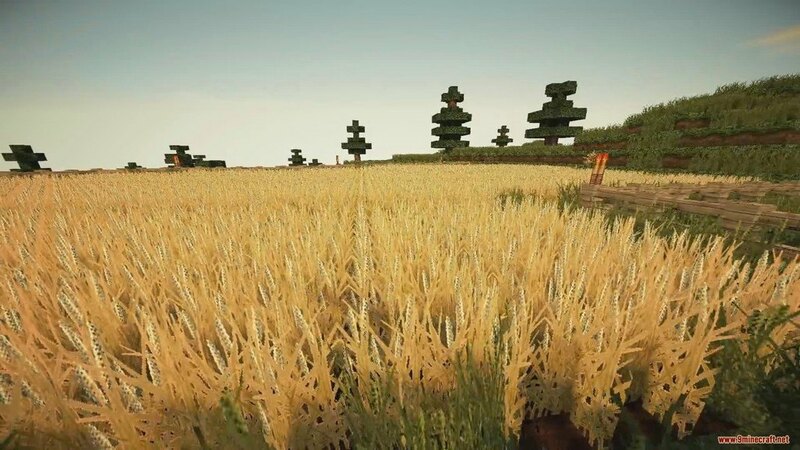 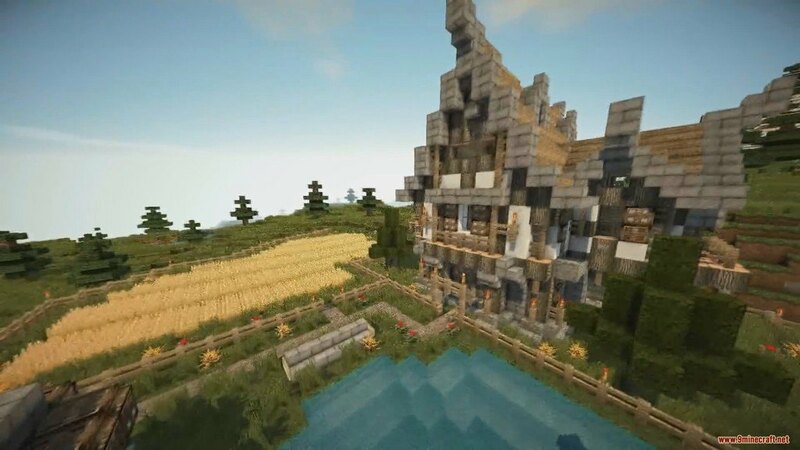 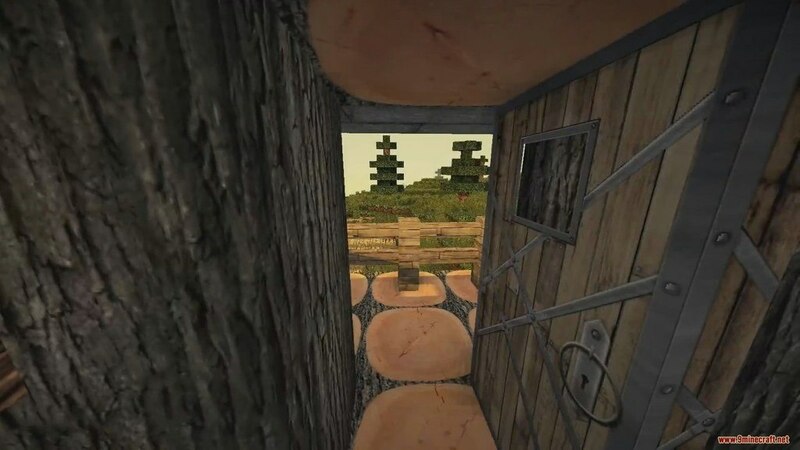 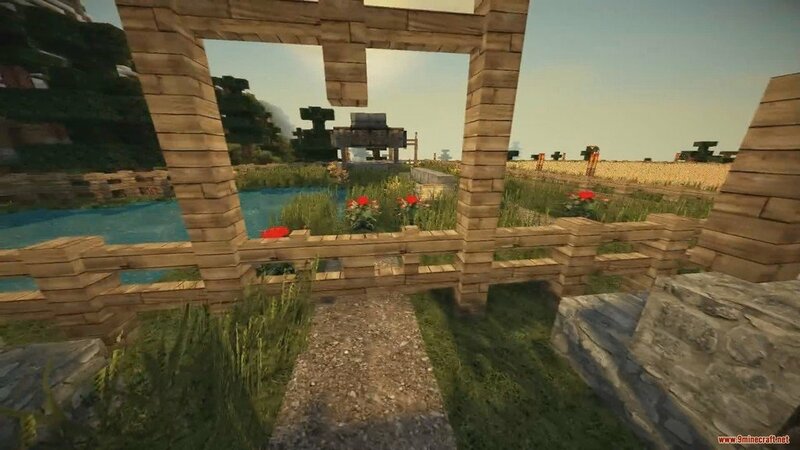 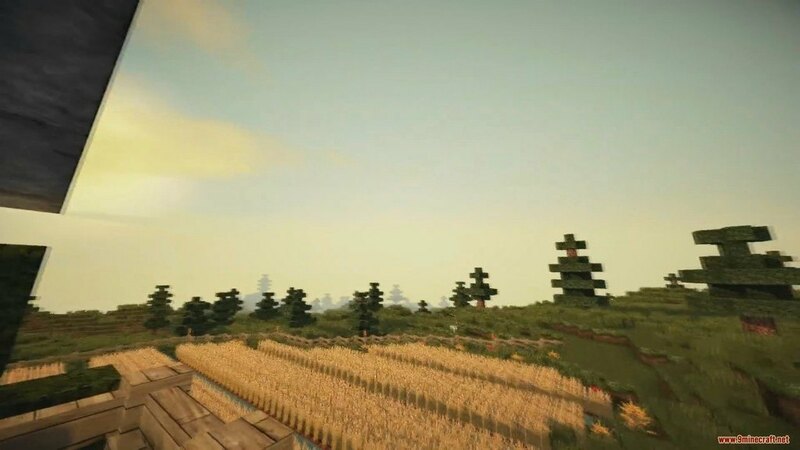 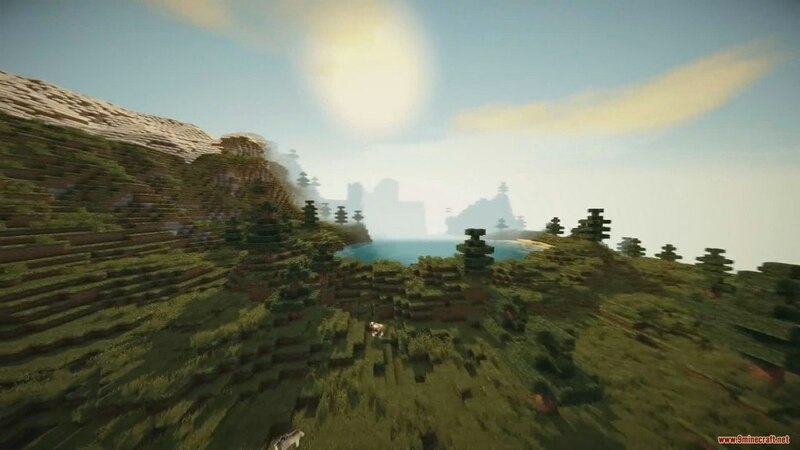 LB Photo Realism Resource Pack 1.12.2/1.11.2 for Minecraft was originally created to appease the insatiable hunger toward making this game as realistic as possible. 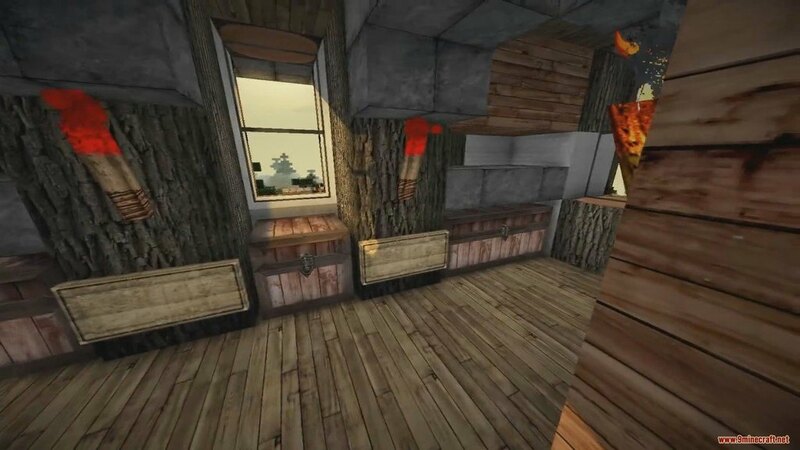 What started as a compilation of other mods became a new texture pack of it’s own. 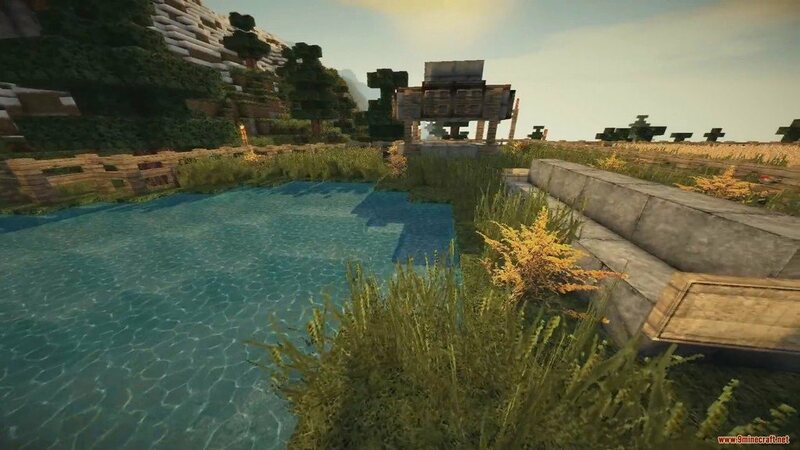 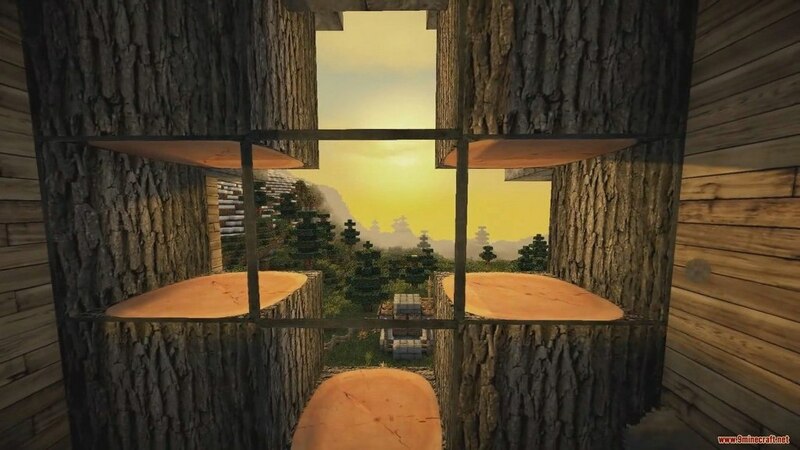 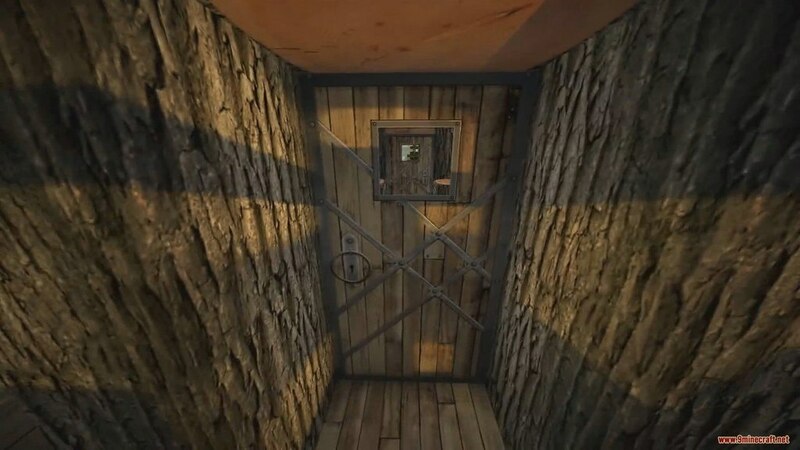 It was one of the first HD Realistic Resource Pack ever created. 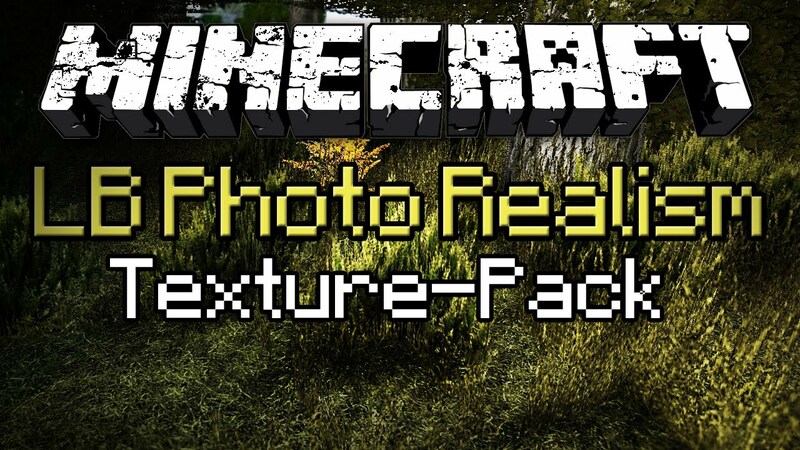 If you want to make your Minecraft looks as realistic as possible, this pack is the one for you. 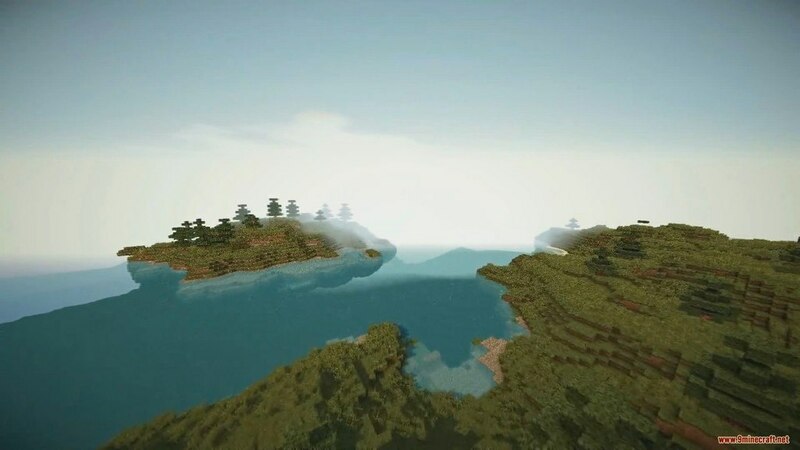 Comes with a very diverse set of resolution, LB Photo Realism will definitely impress you with its high-quality in detailing.